Gloucester Rugby today confirmed via their website that England International Scrum-Half Joe Simpson will join the club from Wasps ahead of the 2019/20 season. 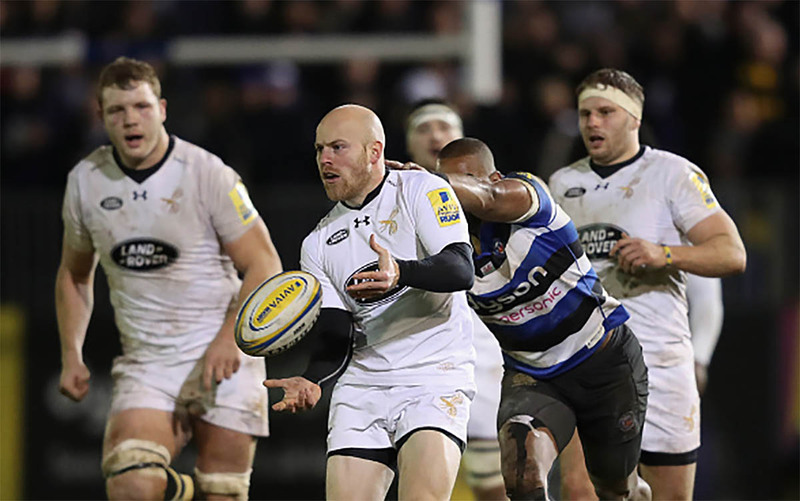 Simpson has been one of the most consistent performers over the past decade in the Premiership, making in excess of 200 performances for Wasps having graduated from their Academy. At international level, he has represented England at U19 and U20 level, taking part in the inaugural Junior World Championship in Wales in 2008, as well as playing for the Sevens and Saxons teams. Currently Wasps’ longest-serving player, Simpson is also a full international, having represented England in Rugby World Cup 2011. He has deservedly earned a reputation as one of the top number nines in the Premiership. He possesses an eye for a gap, the pace to exploit it as well as a superb tactical kicking game and quality service off either hand. 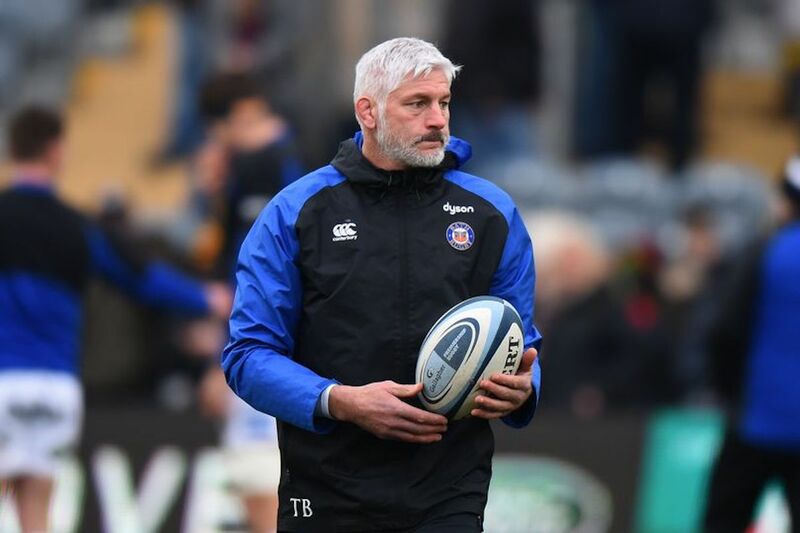 And, according to Gloucester Rugby’s Director of Rugby David Humphreys, his ability and experience will be a valuable addition to the first team squad. “As we seek to build a squad that is capable of competing for honours at the highest level of the domestic and European game, strength in depth in our squad is crucial. And the addition of Joe to our ranks is a very significant one. Simpson himself confirmed that he’s looking forward to a new challenge, but still has unfinished business at Wasps. “I’m excited about joining Gloucester Rugby next season. 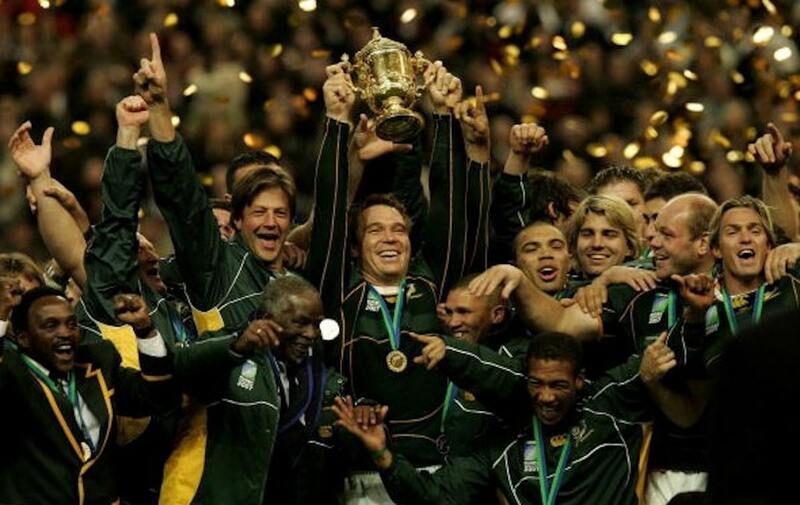 They are a team on the rise and play an entertaining brand of rugby. I’ve spoken to friends at the club and they have reinforced this. “I believe the squad that they are assembling is one that is capable of challenging at the top. I feel like the move has come at the right time for me and I am looking forward to starting a new challenge.